Aznayne Ali helping out at the school’s gala day. When Cornerstone School announced plans for a fundraiser CrestClean’s Aznayne Ali and Angeline Sahayam didn’t have to think twice about offering to help out. 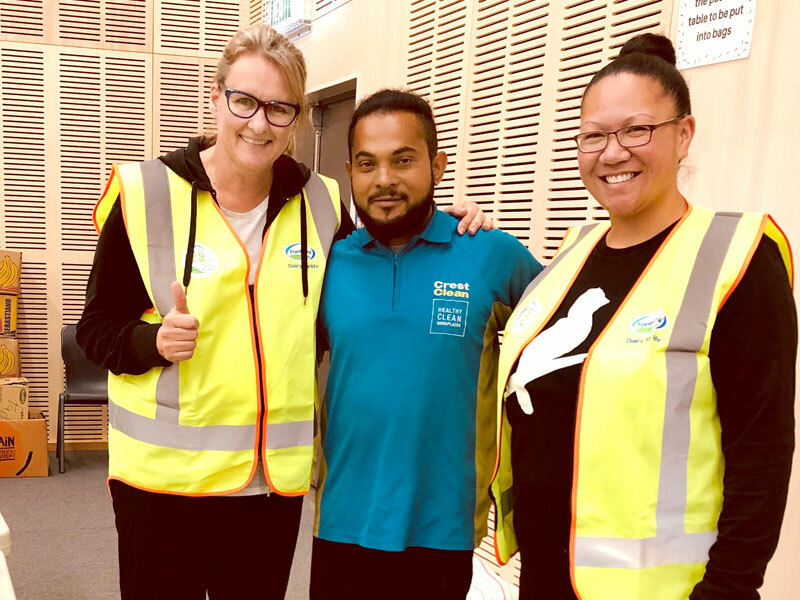 Angeline says they like nothing better than being involved in the school community – but their commitment often goes far beyond just looking after the cleaning. On the day of the Palmerston North school’s gala, Aznayne was there early to lend a hand on a stall selling second-hand clothing. Following the gala, the couple returned the next day with their cleaning gear so everything was clean and tidy for the start of a new week. Since becoming CrestClean franchisees, the couple have doubled the size of their business and customer satisfaction is a main focus, they say. “It’s important to us that we have good relationships with our customers and they are happy with the services we provide,” says Angeline. 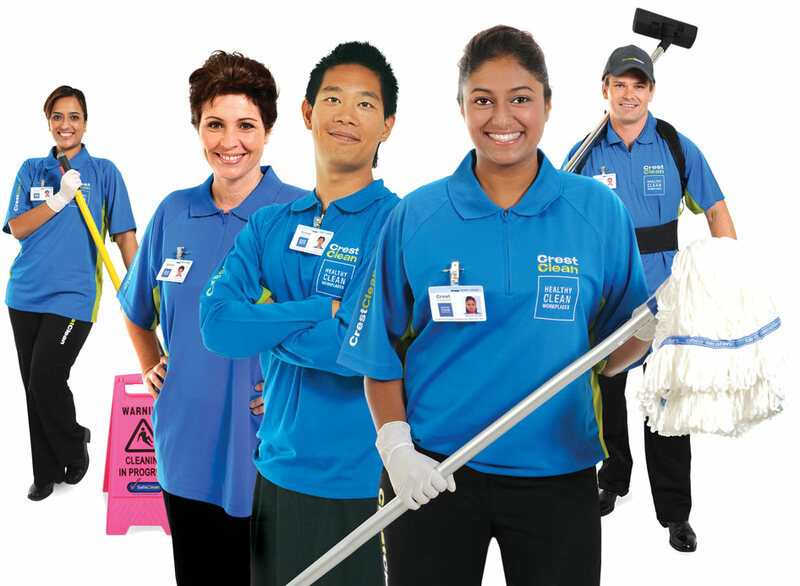 Shareen Raj, CrestClean’s Palmerston North / Kapiti Coast Regional Manager, says the couple do a fantastic job for their customers.